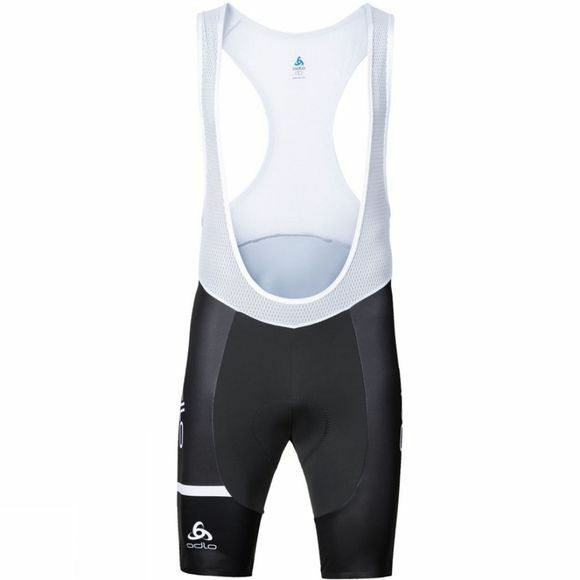 KAMIKAZE Cycling Tights Short Suspenders for men are part of the no-compromise, top performance KAMIKAZE range of cycle wear. 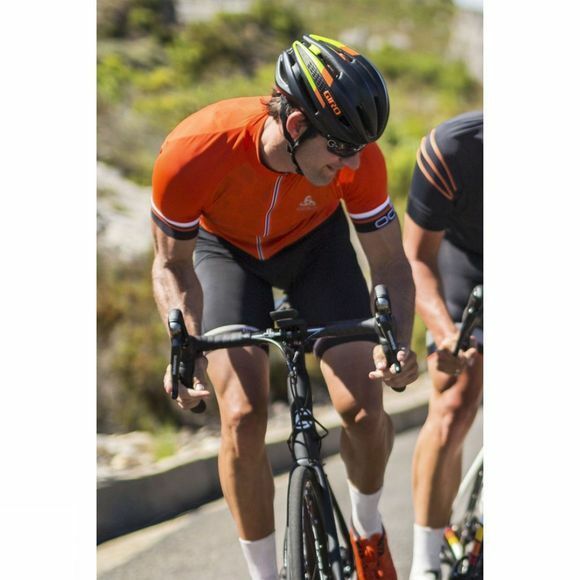 These shorts mean business with a number of features designed to cut aerodynamic resistance: thereâ€™s a unique aerodynamic pattern for minimal air drag, bonded leg endings, the use of wind-resistant fabric at wind-exposed areas and no seam on the inner leg. To ensure less power loss and higher comfort in the saddle, thereâ€™s the addition of a stable insert positioned at the lower back. A high comfort body fit has been achieved by the use of very elastic, performance materials and the strategic use of endurance padding in three densities, whilst the included reflective details are stylish as well as a great safety feature. Next & Named Day Delivery: Free on orders over £100, otherwise £5.95. Order before 7 pm Monday - Saturday, 2 pm Sunday. Standard Delivery: Free on orders over £50, otherwise £4.95. Please take note of the delivery dates above for an estimated delivery timescale. Click & Collect: Free Click & Collect to any of our stores. Use the store finder above to locate your closest pickup point. We want you to be happy with your purchase. If you wish to return your goods, then you can do so by visiting one of our stores, sending the product to our refunds department, or by taking it to a Collect+ store within 30 days of receipt. Unwanted items should be in new condition, with the original packaging, labelling and with a Cycle Surgery receipt. A refund request will usually be actioned within 7 working days from receipt. Please note, for unwanted items, you are responsible for paying all return postage charges.